The Secret Garden aims to provide a platform for educational programming in nutrition, diet, and overall health to our riders, volunteers, and the community at large. The benefits of garden environments have been documented since ancient times. In the 19th century, Dr. Benjamin Rush, a signer of the Declaration of Independence and recognized as the “Father of American Psychiatry,” was first to document the positive effect working in the garden had on individuals with special needs. In the Secret Garden, techniques are employed to assist participants in learning new skills or regaining those that are lost. Activities are carried out that improve memory, cognitive abilities, task initiation, language skills, and socialization. For those with physical limitations, gardening can help strengthen muscles and improve coordination, balance, and endurance. And everybody benefits from learning to work independently or cohesively while problem solving and following directions. Just like Storybook’s equine and small animal activities, this horticulture experience will enrich our riders through the harvesting of produce like sweet potatoes, squash, tomatoes, spinach and much much more. 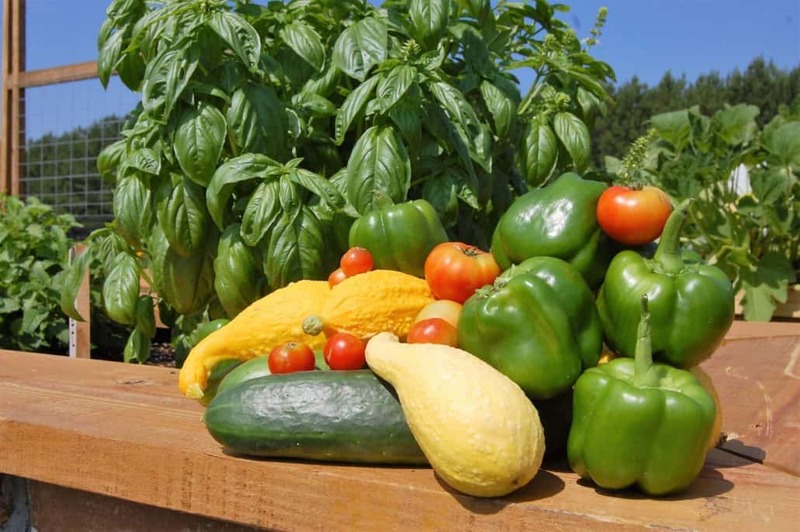 One of the practical benefits of Secret Garden is to partner with the City of Opelika’s Carver-Jeter Plan, which addresses the problems of food insecurity and childhood hunger in Lee County. As our riders have given so much of themselves to us, Storybook hopes to give back to our community with the help of our kids who enjoy getting their hands dirty. With a little friendship, determination, and perseverance, Storybook’s purpose will continue to bloom!